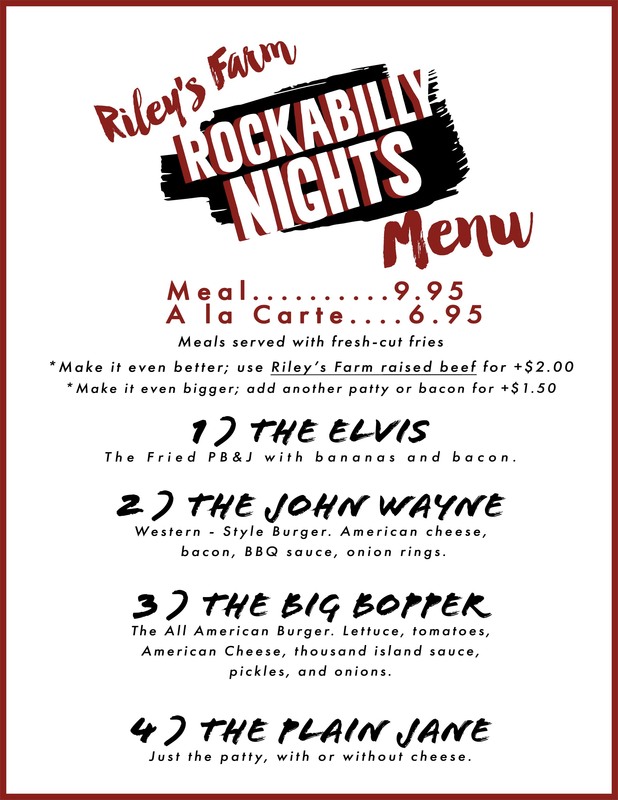 Riley’s Farm is hosting Rockabilly Night on August 31st & September 7th!! Featuring live-music, dancing, Hangar 24 on tap, and plenty of fresh milkshakes. Join us this summer at our Packing Shed for a night of swingin’ dance music played by Irish Sham-Rockabilly band Craic Haus. Our dance floor is open all night along with our bar and 1950s-style diner. The summer night is set for swing/rockabilly dancing, hayrides, great food, and fun for the whole family. 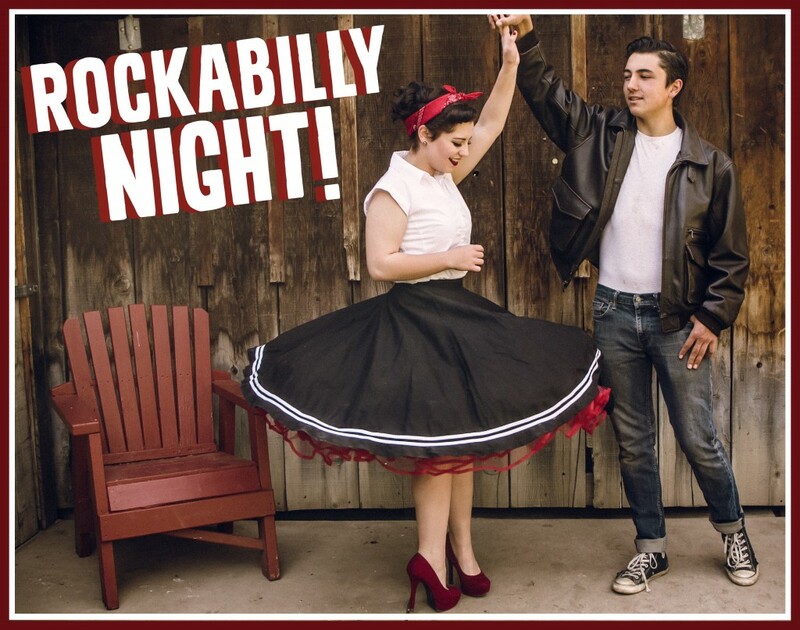 Don’t miss Riley’s Farm’s charming Rockabilly dance night! Admission price is only $15 per guest for this rockin’ night with live music all night by Craic Haus – our favorite Rockabilly band! Please note: although the farm grill is open for this event, dinner is not included. Our 1950s-style diner and bar are open all night, with fresh milkshakes, and local favorite Hangar 24 Orange Wheat on tap. 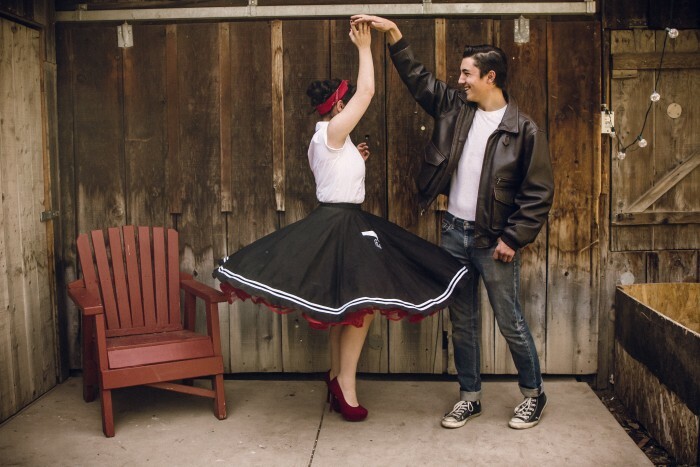 Check out this video for a glimpse at Rockabilly Night!